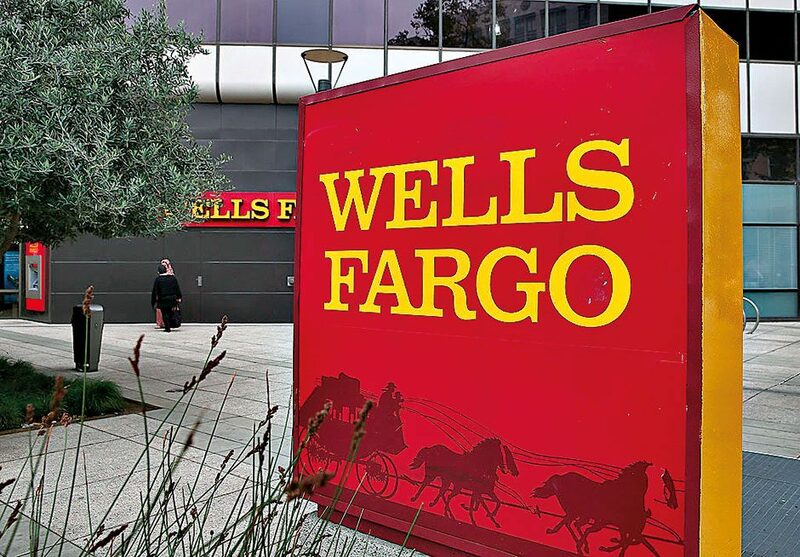 Henry Wells and William Fargo founded Wells Fargo in 1852 in order to provide their fellow Americans with banking and express financial services. Their humble enterprise has since become a global finance leader, through prosperity, war and depression. Today, it is the second-largest bank in the world by market capitalisation, and the third-largest in the US by assets. It has vastly expanded its range of financial offerings, and now caters to everyone from students to high-net-worth individuals with its lending and advisory services. The company’s main headquarters are in San Francisco, but it has a number of ‘hubquarters’ throughout the rest of the US.